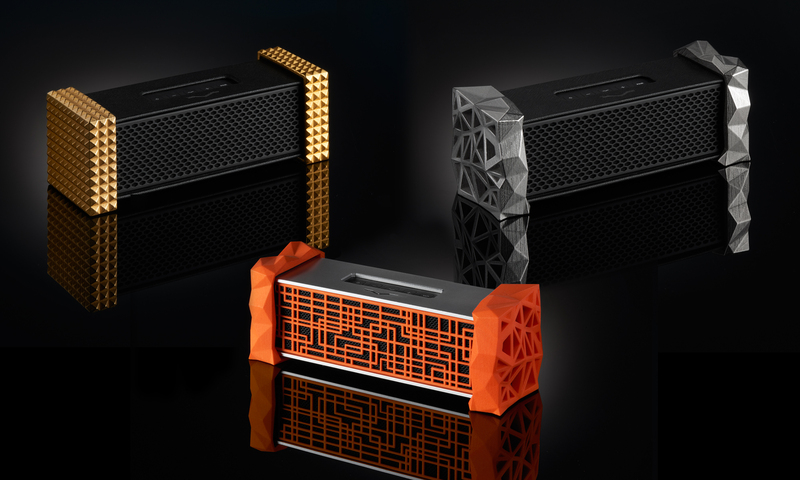 The Remix Bluetooth speaker has a headphone amplifier built-in for those times you want to use your higher end headphones and get the most out of them. 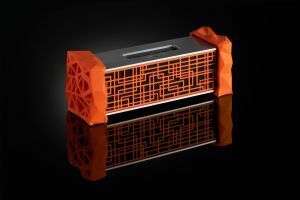 Second, in true V-MODA fashion and innovation, they’re allowing you to customize the Remix with 3D-printed caps which will truly give your speaker a look all its own. 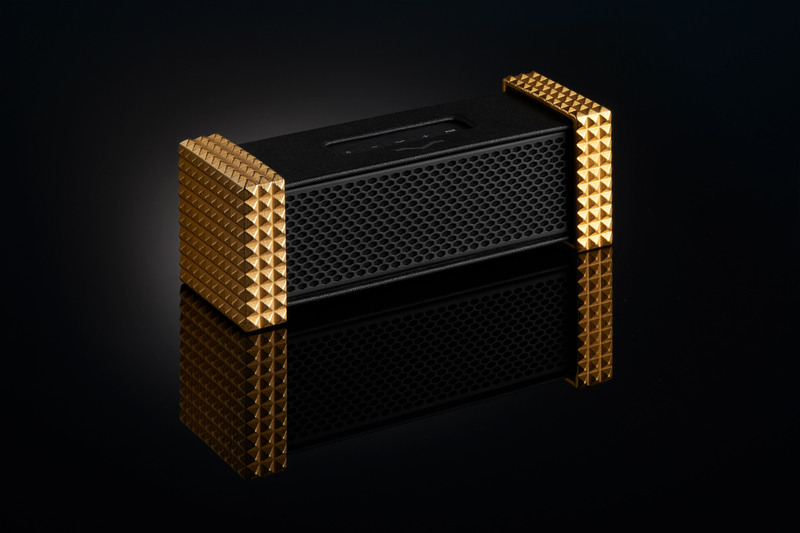 We’ll be getting our hands on this baby in the near future, so keep your eyes peeled for our full review! 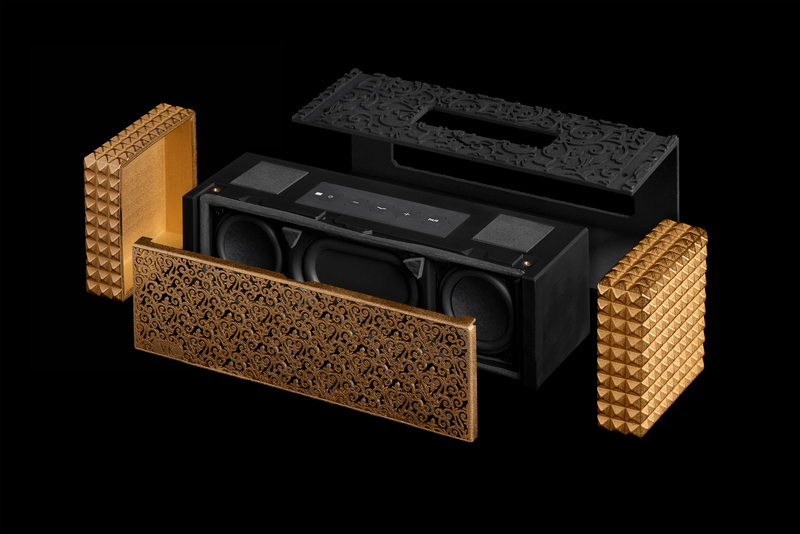 Read the full press release below and take a look at V-MODA’s video. 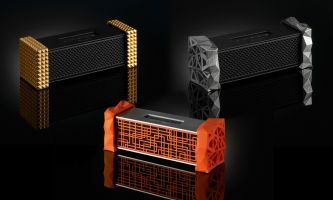 Milano – March 14, 2017 – V-MODA, the award-winning maker of the world’s finest high-fidelity audio devices, today announced the availability of REMIX the company’s first portable Bluetooth speaker that delivers uncompromising sound quality and design along with unrivaled 3D-printed customization options for every surface. 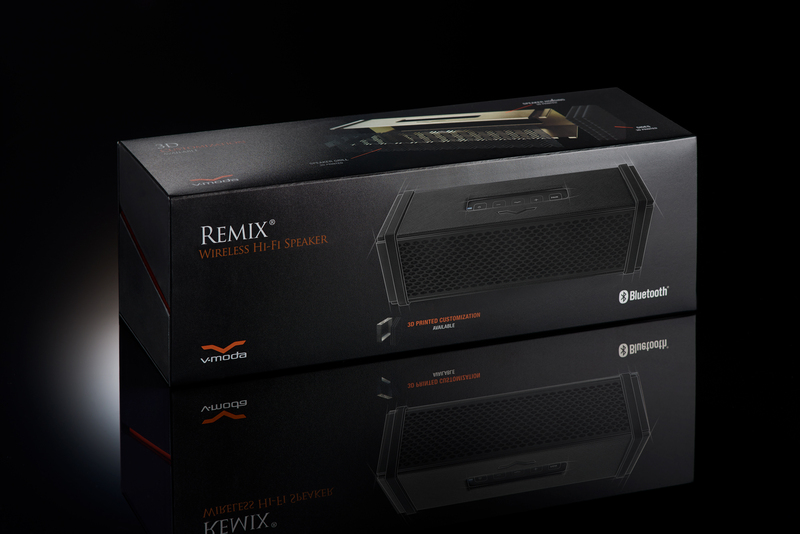 The culmination of three years of R&D involving dozens of engineers and over 50 prototypes, REMIX is the next chapter in the V-MODA story. 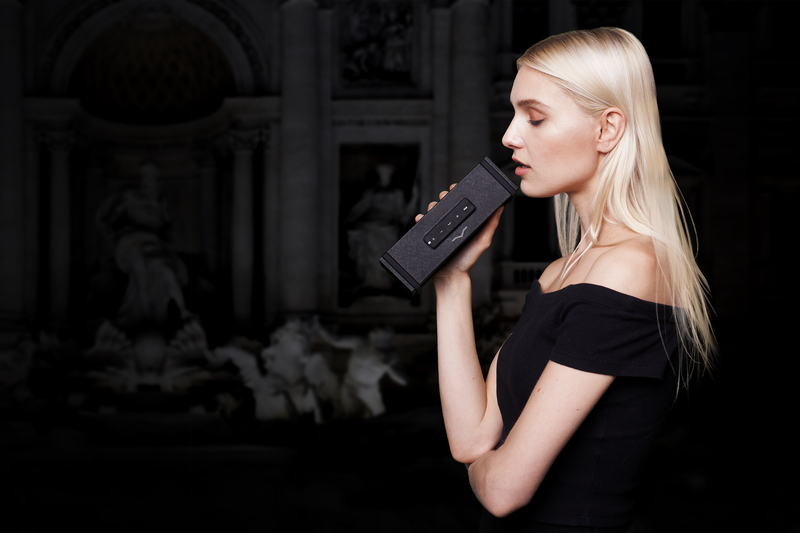 Measuring just over 20cm wide, REMIX is designed to go anywhere, delivering phenomenal, lifelike sound wherever you go. 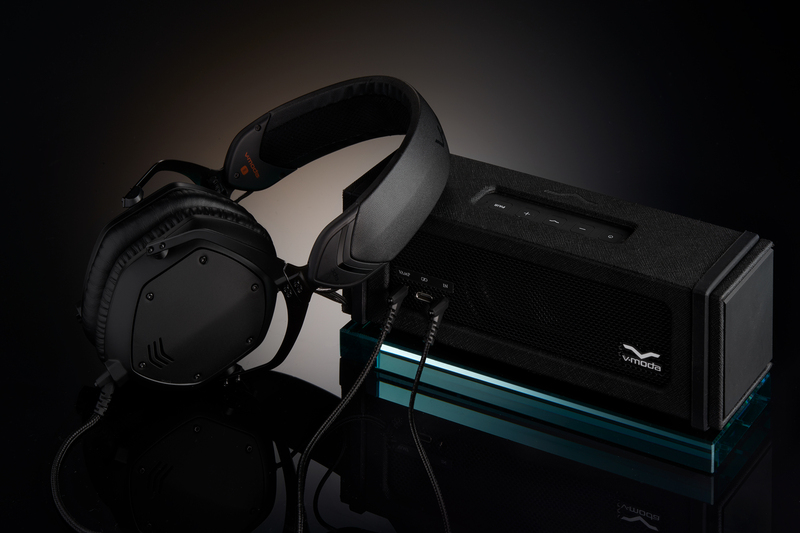 Powered by a newly designed glass-fiber diaphragm and long coil drivers, REMIX also features a rear-mounted bass reflex port for an accurate, clearly defined sound that’s powerful enough for monitoring duties during mobile recording and production. 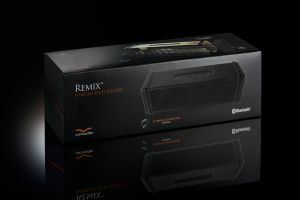 REMIX is not just for traveling – it is also ideal for the home or the office, completely transforming the sound of a laptop computer, or bringing superior audio reproduction into the bedroom or outdoors. 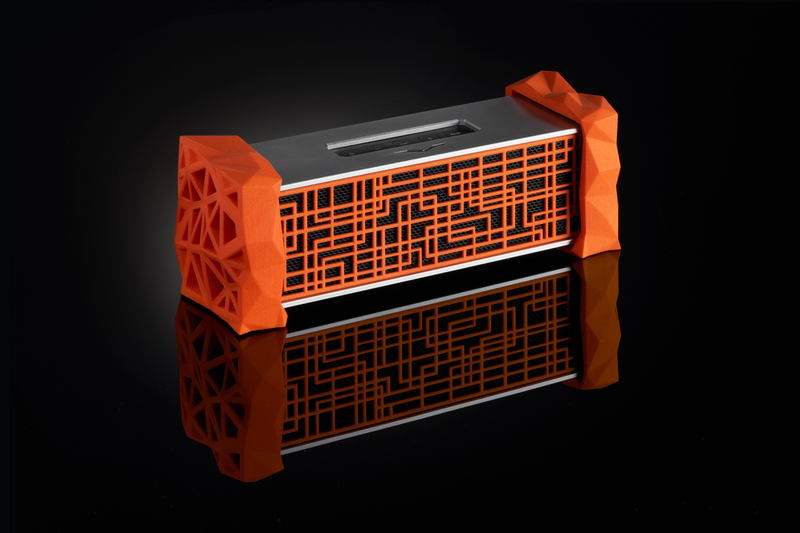 Another remarkable world’s first is that REMIX includes a headphone amplifier in wired analog mode which is comparable to standalone headphone amplifiers worth $200 or more. Owners of high-end, higher-impedance headphones can drive them as they were made to be driven with 83mW x 2 energy thanks to REMIX’s built-in V-MODA VAMP technology and experience. Headphone amplifiers have far greater wattage than conventional smartphones and computers, which are generally built to drive earbuds rather than hi-end headphones. 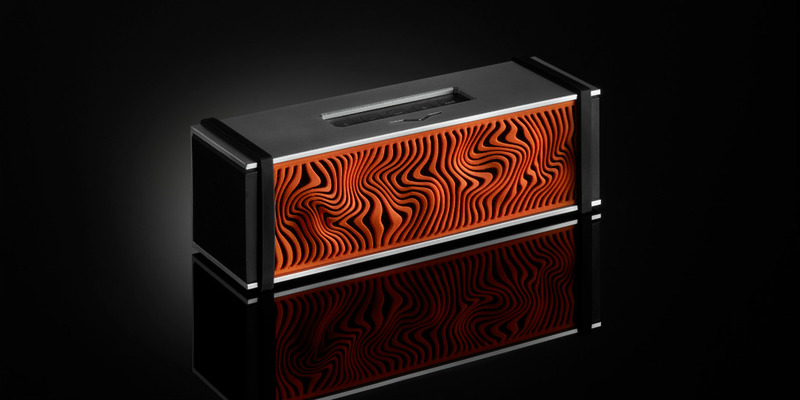 Audiophiles have long understood the benefits of including a headphone amplifier in their audio setup and now consumers can too.